**Oops forgot! I see a lot of recipes that add ice cubes. I am personally not a fan. 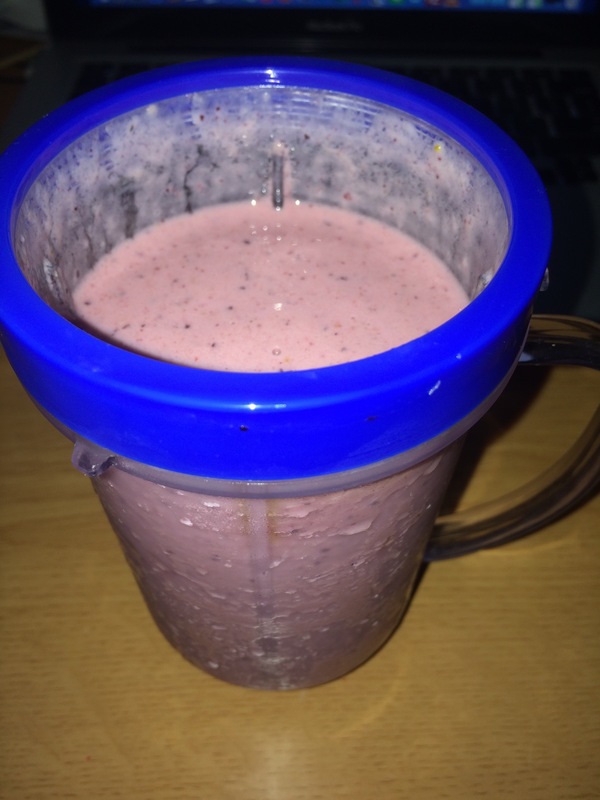 I think it waters down the flavor and the frozen fruit works just fine to make that perfect smoothie consistency for me! But, that’s the beauty of it! You can add whatever you want! Stay cool and hydrated everybody. The summers just keep getting hotter!